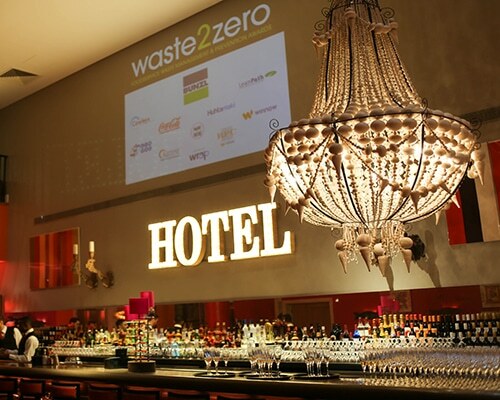 Bunzl Catering Supplies is excited to once again be the Headline Sponsor for Footprint News’ pioneering waste2zero Awards, to be held on 4 October at the In & Out Club in London. The awards will showcase the excellent work achieved by the foodservice packaging industry to reduce waste, promote recycling and encourage environmentally responsible end-of-life solutions for disposable packaging products. The awards were created by Footprint News, one of the first online publications to focus solely on the green agenda and are the first of their kind, with representatives of the whole supply chain and major retailers due to attend. 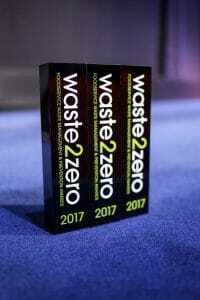 Consequently, waste2zero presents a significant opportunity to share best practice, and recognise environmentally-positive achievements. 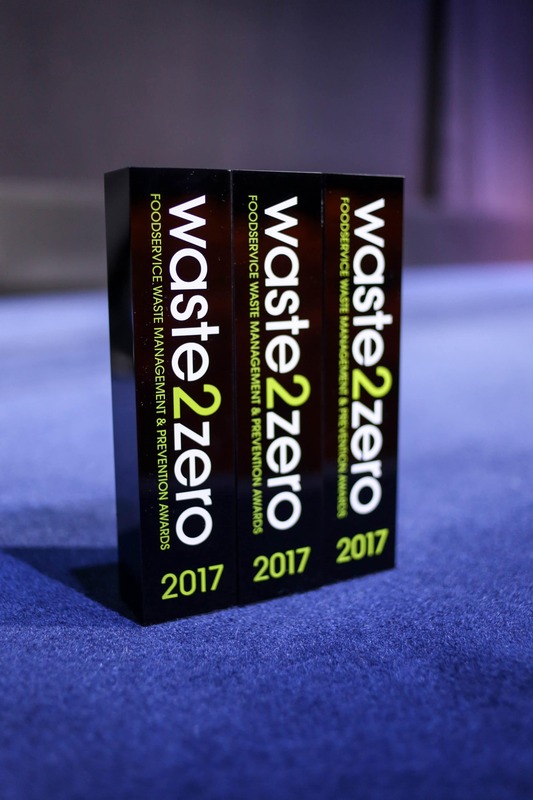 At the same time, the awards will encourage organisations that are uninformed or indifferent about waste to take the issue more seriously, and discover the business benefits of waste management and prevention. 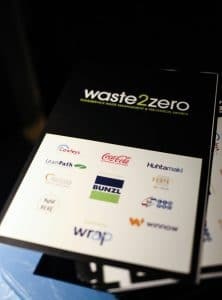 Bunzl Catering Supplies is honoured to be Headline Sponsor for the waste2zero Awards for the second time, having developed a strategic leadership position in the marketplace on issues of sustainability over recent years. Sustainable Development Goals have been developed by the United Nations and their business partners to identify, and start to address, the world’s leading sustainability challenges and to establish a global common language for sustainability. Focusing on the goals: good health and wellbeing (3), responsible consumption and procurement (12), climate action (13), life below water (14) and life on land (15) – Bunzl Catering Supplies is building a strategy to achieve specific targets by 2020. Spearheading a number of industry-leading initiatives this year, including the publication of factsheets that match product options to customer waste streams, and a series of Sustainable Future Customer Forums that provide thought-leadership on the sustainability trends impacting our industry, Bunzl Catering Supplies has published its Sustainable Future 2018 e-brochure. Between now and 2020, we intend to concentrate our efforts on addressing the Goals where we can have maximum impact, particularly in the areas of Good Health and Wellbeing; Responsible Consumption and Production; Climate Action; Life Below Water; and Life on Land. As we have demonstrated, Bunzl Catering Supplies is firmly committed to protecting the Earth’s resources through our sustainability work, which we intend to continue to pioneer through 2018. Click here to view the Bunzl Catering Supplies’ Sustainable Future 2017 e-brochure. The shortlist for the Footprint Awards 2018 has been announced and we’re excited to report that Bunzl Catering Supplies is shortlisted for the Stakeholder Engagement Award category. Bunzl Catering Supplies were awarded the coveted FPA National Distributor of the Year Award for the fourth time in six years, after taking home the award in 2013, 2014 and 2016.